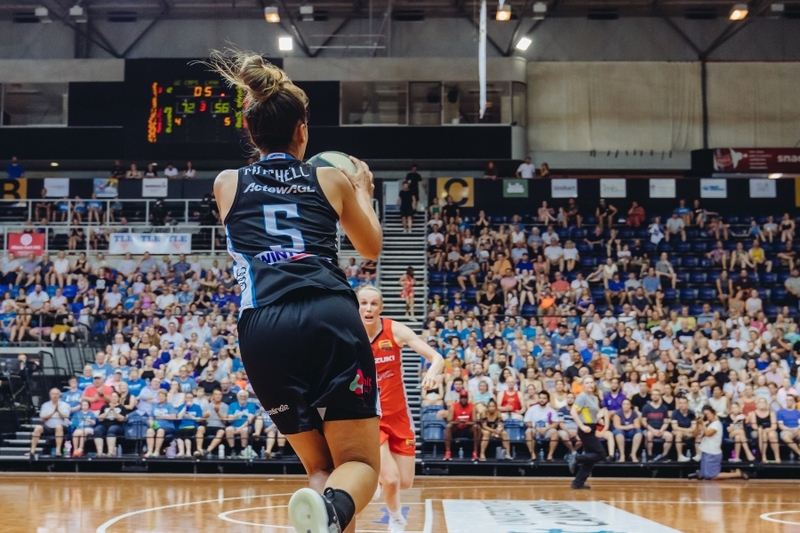 In just 12 hours of tickets for Game 1 of the grand final series being on sale, the ‘biggest’ tickets sold out showing that the UC Capitals aren’t the only ones ready for the championship showdown against Adelaide Lightning. 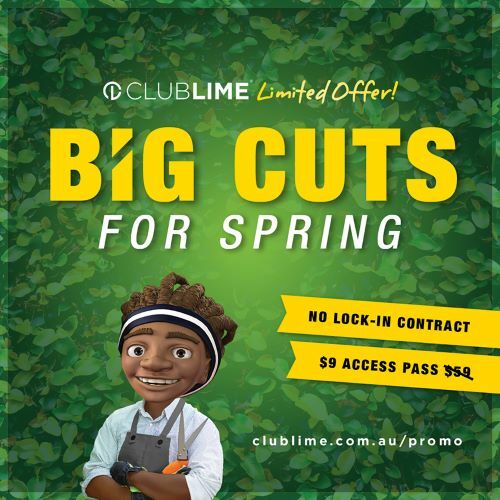 With the UC Capitals already surpassing ticket sales from Game 1 of the semi-final series, the club today released a second batch of tickets. 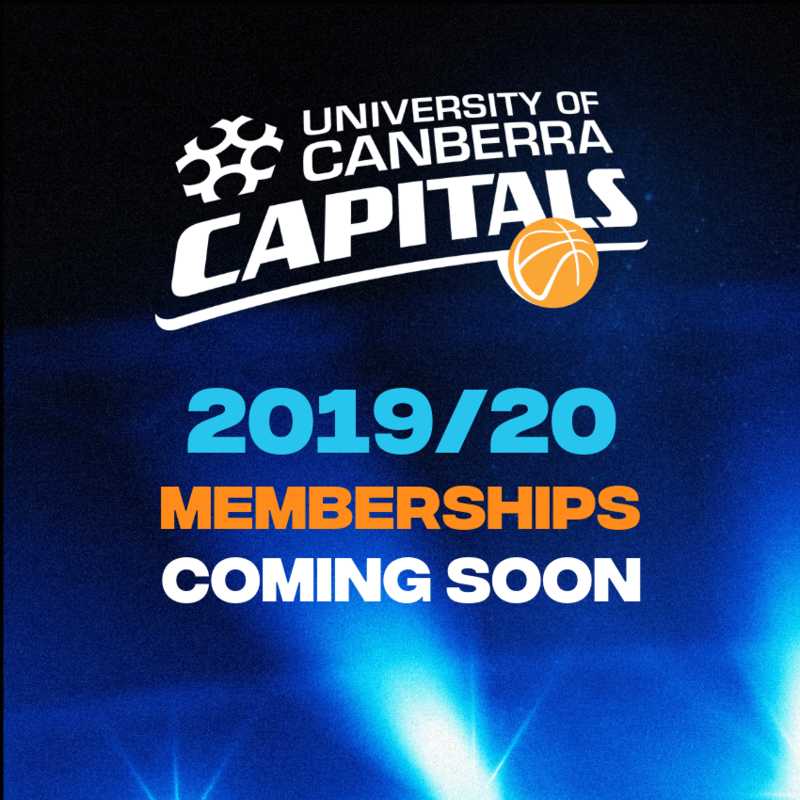 The UC Capitals will hold Game 1 at the AIS Arena on Saturday, February 9 at the AIS Arena, and called for fans to join them on the big stage as tickets went on sale on Monday at 12pm. The series opener against Adelaide will mark the biggest game on home soil since the 2008-09 grand final when the UC Capitals secured their last championship. General Manager of the UC Capitals, Lucille Bailie, said that the high demand comes as no surprise. 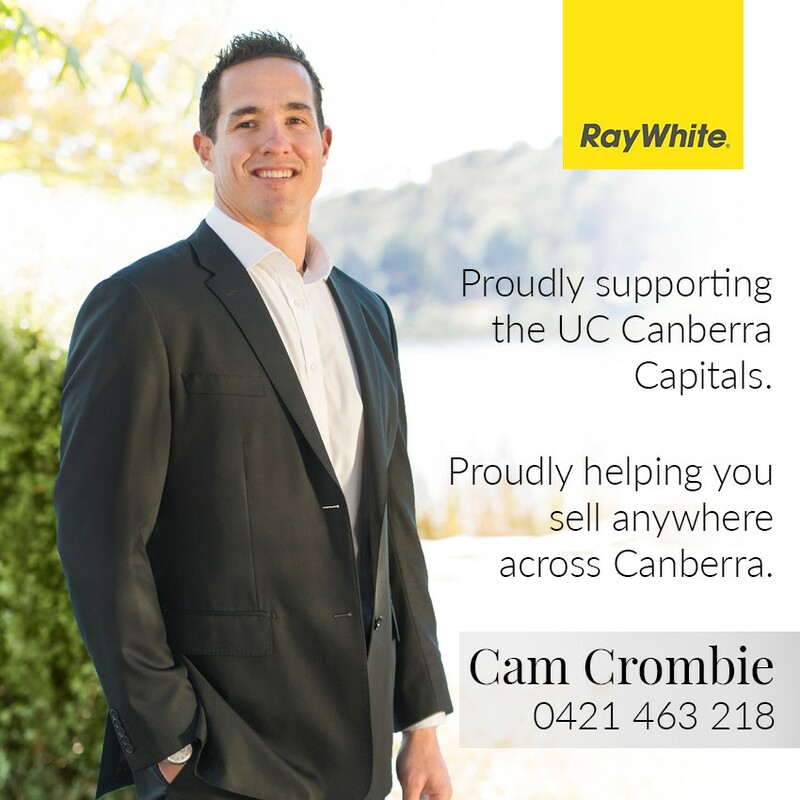 “Canberra understands the significance of a Capitals championship given our rich history. 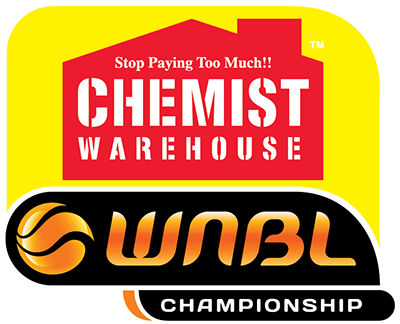 I don’t doubt they share our excitement and pride going into the grand final and will want to be there to show their support,” said Ms Bailie. The second release of tickets means that fans still have the chance to be there for the grand final series opener and watch the UC Capitals in their first grand-final appearance since 2011. However, with tickets selling fast, the club highly recommends anyone planning on attending the game to purchase their tickets soon. 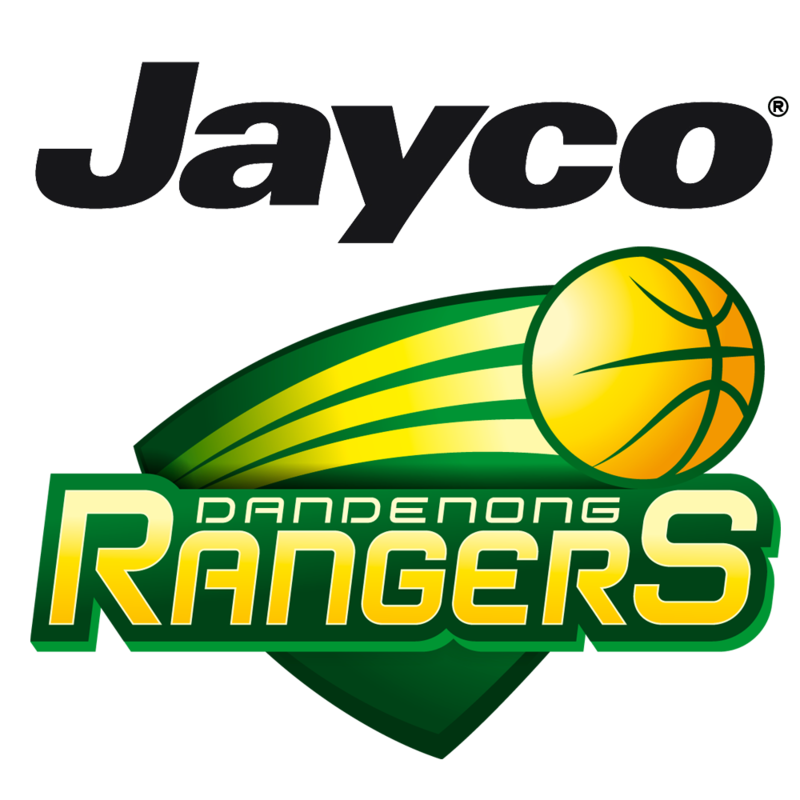 The highly-anticipated game will take place on Saturday February 9 at the AIS Arena for a 5:30pm tip-off. To purchase tickets, click here.